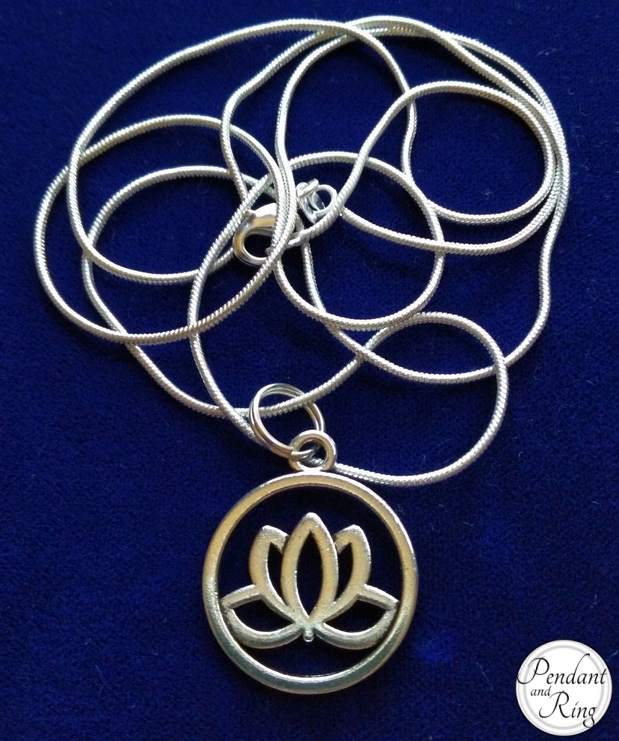 Rise above the muck with this Lotus Flower Pendant. 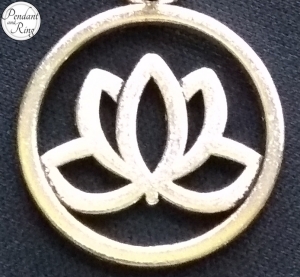 The lotus flower charm is a silver alloy and 20mm or 3/4 of an inch in diameter. 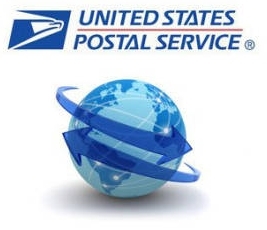 It is about the same size as a USA penny. The chain is a .925 sterling silver snake chain, 68.5cm or 27 inches long.